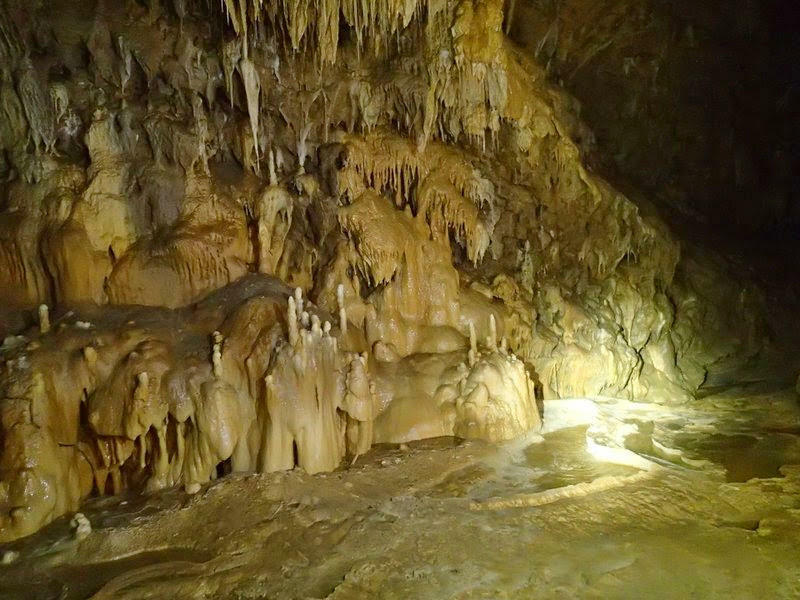 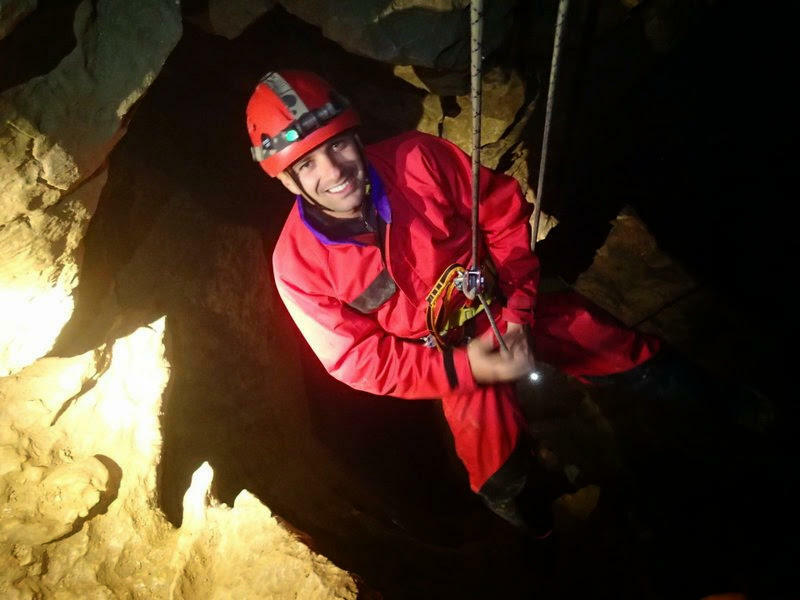 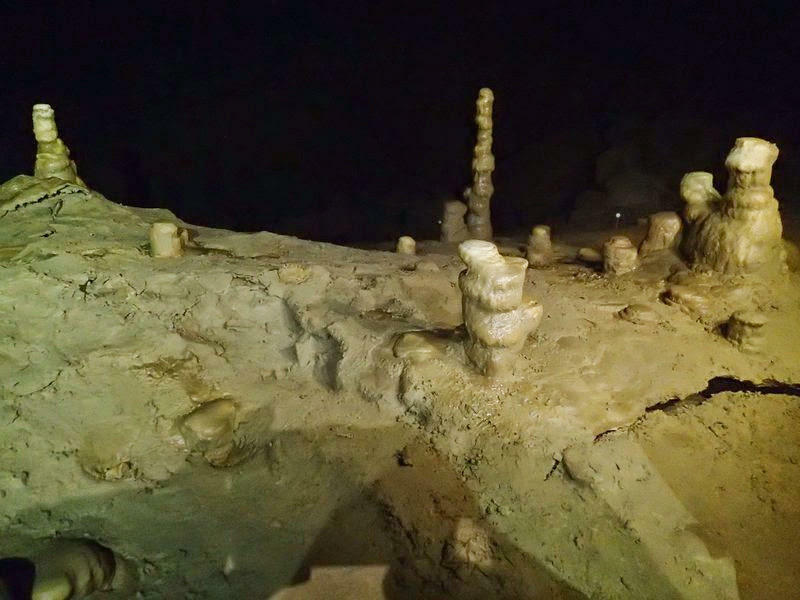 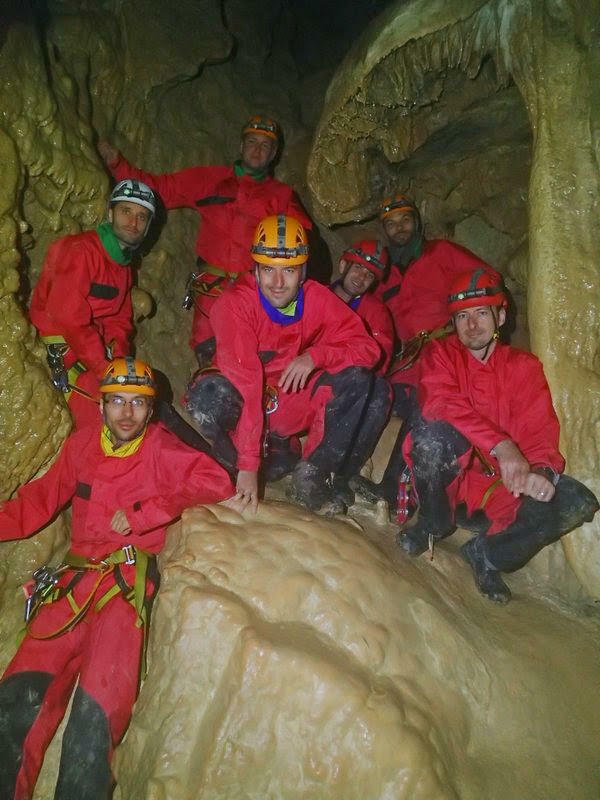 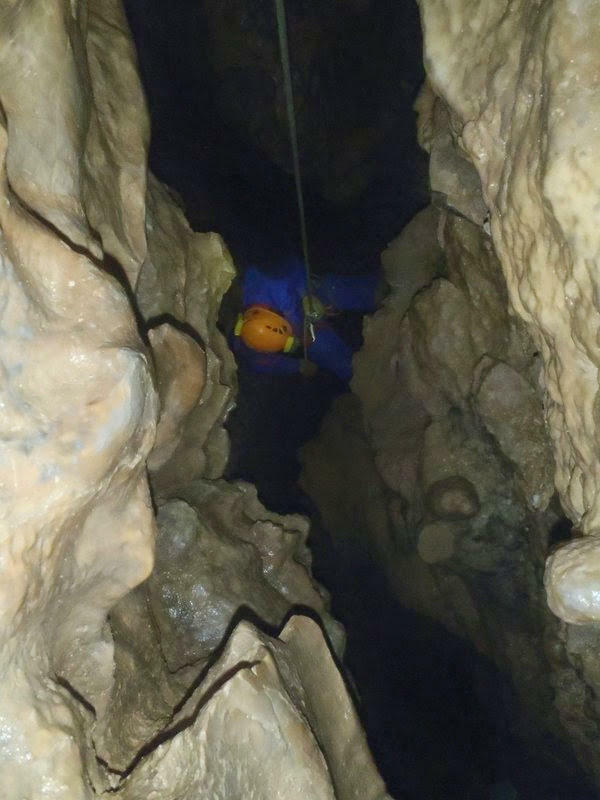 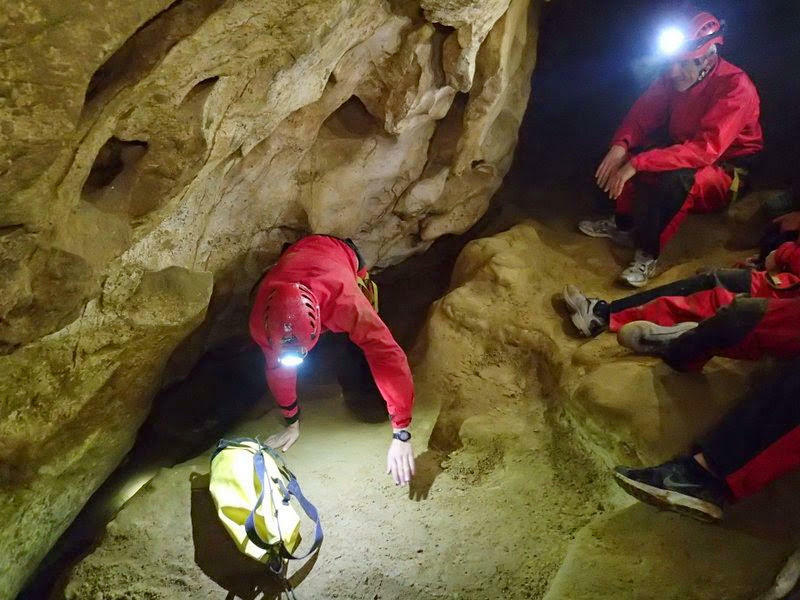 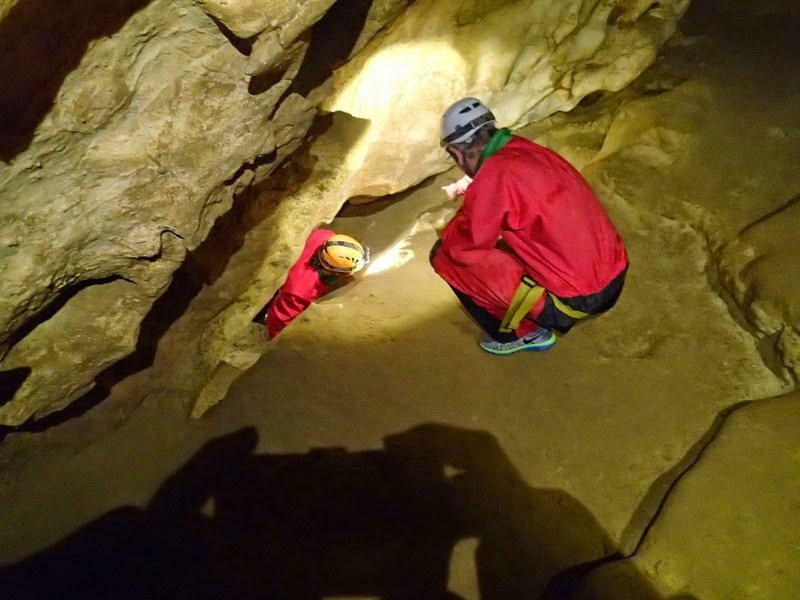 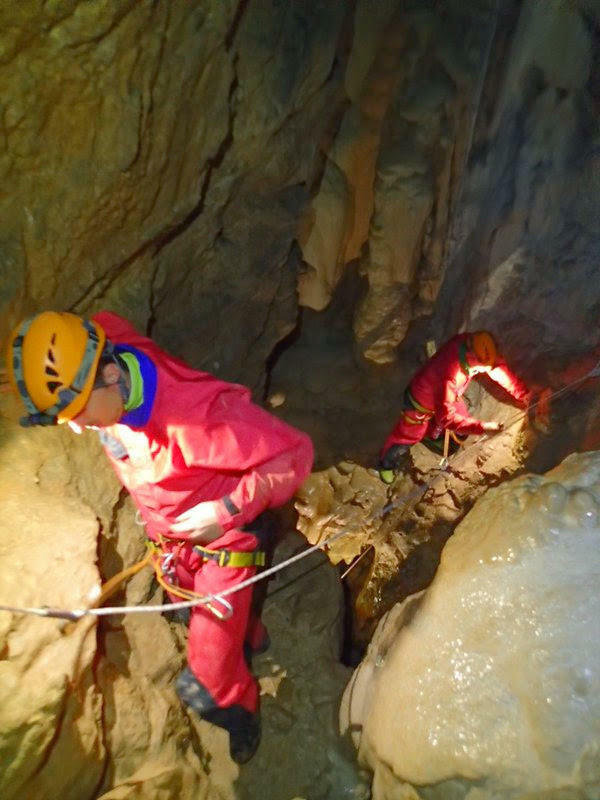 Photos en 2014 prises dans la grotte des Cuves de Sassenage, en Isère. 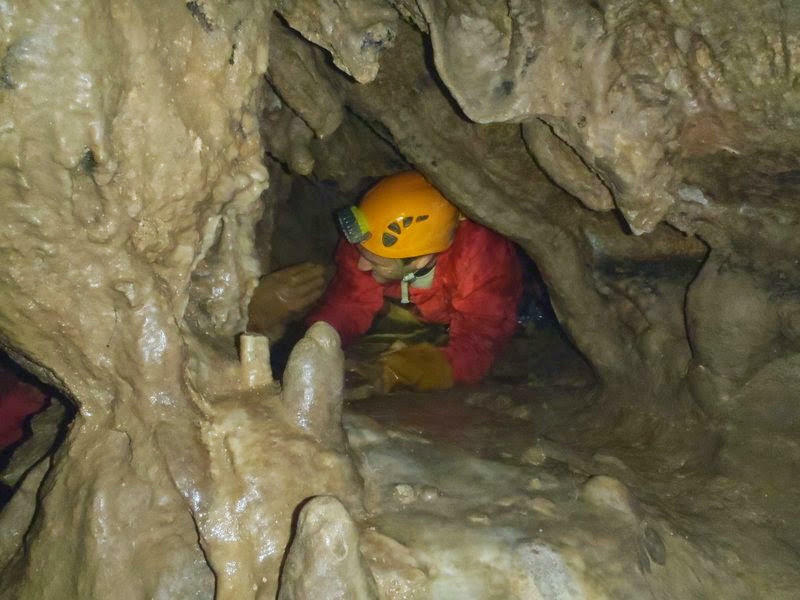 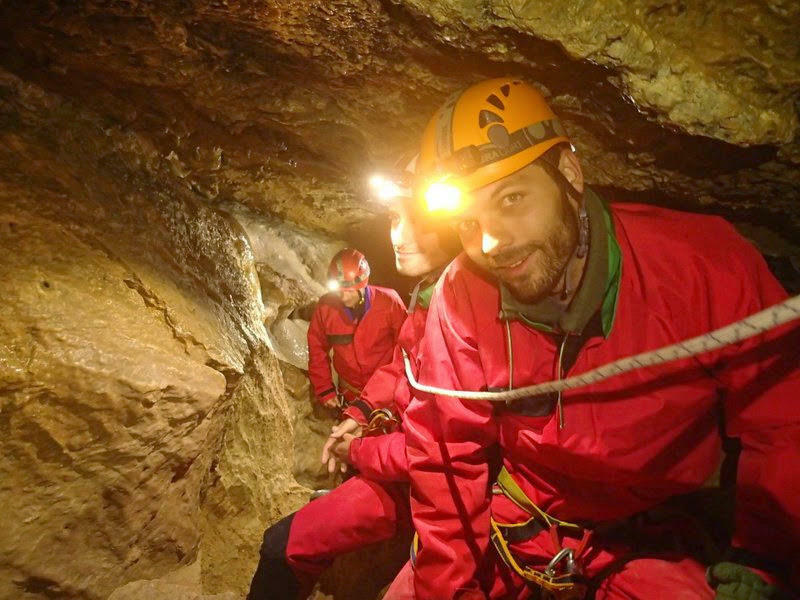 Caving in the "Cuves de Sassenage" cave. 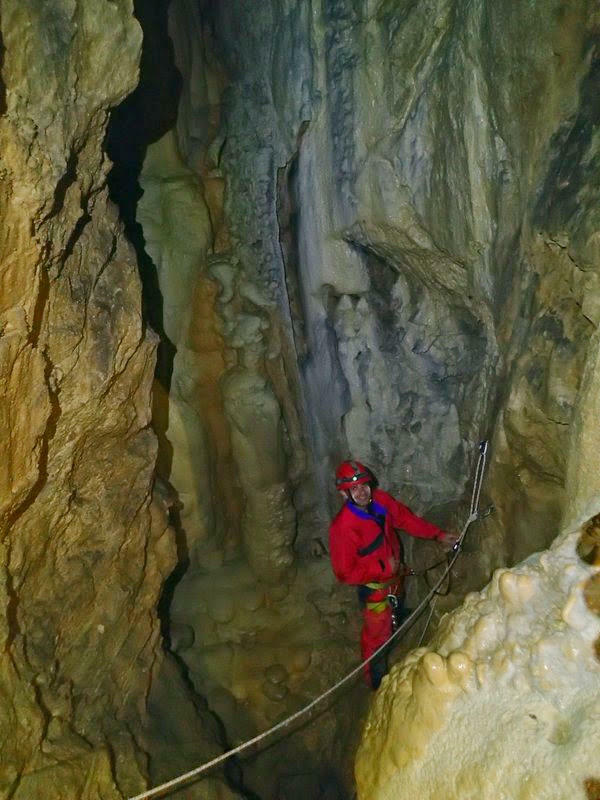 Several possible options for a playful discovery of the trip towards Grenoble and Lyon.